Hailing from Slovenia, Jernej Albreht is a versatile clarinettist based in London, where he graduated from an intensive one year Master of Arts programme at the Royal Academy of Music, studying clarinet with Christopher Richards, Timothy Lines, Mark van de Wiel, Laurent Ben Slimane, Lorenzo Iosco and Chi-Yu Mo. His studies, for which he received a Distinction and a DipRAM, were generously supported by the Leverhulme Trust and the Countess of Munster Musical Trust. For his undergraduate studies he was awarded a Distinction from the same institution. Jernej also took part in the Erasmus Programme at the Conservatoire National Supérieur de Musique et de Danse de Paris where he received tuition from Pascal Moragues, Arnaud Leroy and Jérôme Comte. He attended masterclasses with Yehuda Gilad, Andreas Sunden and Bjorn Nyman. Royal Northern Sinfonia , Hallé Orchestra, Royal Liverpool Philharmonic Orchestra and Royal Scottish National Orchestra, and is currently on trial with the BBC Symphony Orchestra and the Bournemouth Symphony Orchestra. Jernej was a member of Gustav Mahler Youth Orchestra and Schleswig-Holstein Festival Orchestra and performed as a guest musician with Staatskapelle Dresden. For any booking inquires please visit Musician’s Answering Service. Jernej is a member of Tritium Trio, a chamber group which he co-founded with Lydia Hillerudh (cello) and Joseph Havlat (piano). The ensemble has won several prizes, including the Isaacs and the Pirani Piano Trio Prize, the Harold Craxton Prize and the Audience Prize in the finals of the 2017 St Martin in the Fields Chamber Music Competition. They were Park Lane Group artists for the 2015/2016 season and held the Chamber Music Fellowship at the Royal Academy of Music in London in the 2017/2018 season. They have also been one of the chamber ensembles in residence at the Dartington International School and Festival in 2018 and will return in the summer of 2019. For more information and bookings please visit trio’s website. When not performing, teaching plays an important role in his career. 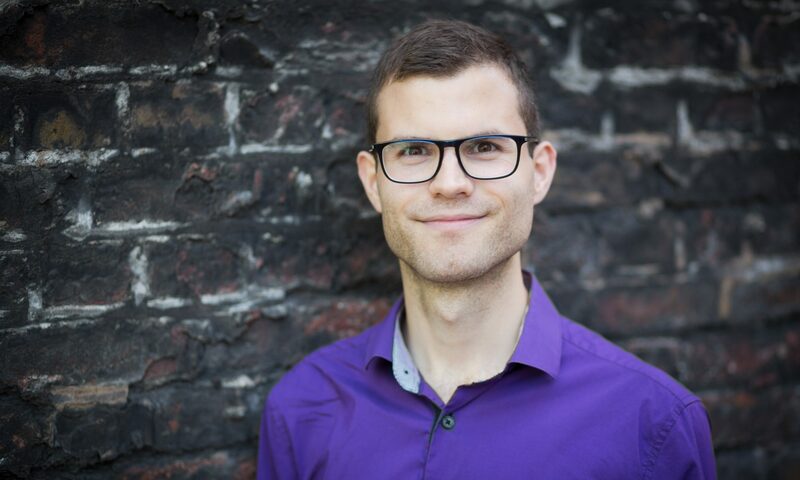 Jernej has recently joined a team of tutors at Every Child a Musician, an initiative supported by Newham Council which delivers music education to local schools. He is also a co-founder of Lammas Green Music Studio, a team of classically trained musicians who provide private music lessons in south London. For more information about the platform and if you would like to receive tuition from Jernej please visit the studio’s website. In his spare time, Jernej enjoys exercising, reading and meditating.